Note: A division combined with a Sport and Season is what makes a "Competition" within the system. A division is a group of teams that compete against each other for a championship. 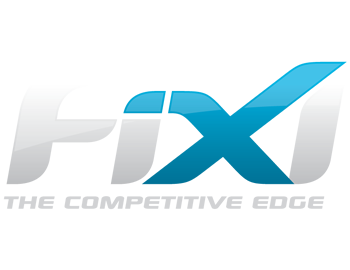 The Divisions module within Settings allows you to add, edit and manage divisions used in the FiXi application. To manage divisions, follow the steps given below. From here, you can add, edit or delete divisions. For more information refer to the following sections.